Rent villas in Saint-Dizier-Leyrenne, France. This18th century barn conversion has been superbly transformed into a light-filled living space. 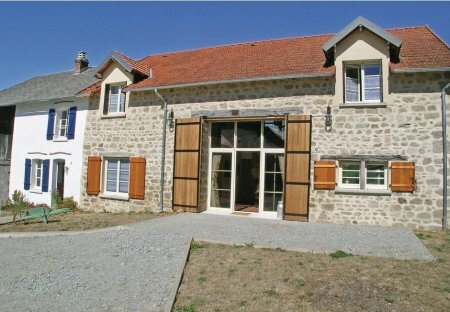 Just 60km from Limoges, in the Creuse region this large property.